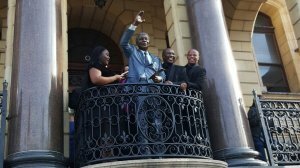 A bronze statue of South Africa's first democratic president, Nelson Mandela, was unveiled at City Hall in Cape Town on Tuesday. 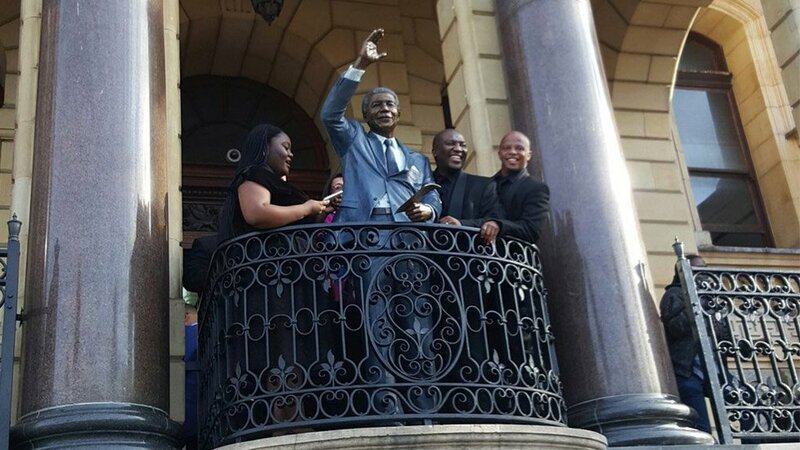 The statue is situated at the very spot Mandela made his first speech after being released from prison on February 11, 1990. The statue, commissioned by the Western Cape government and the City of Cape Town, was created by artists Xhanti Mpakama and Barry Jackson.